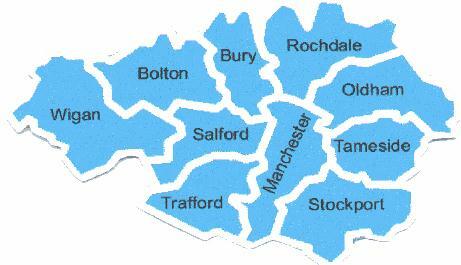 We have a number of contracts in the city centre and surrounding areas. from weekly bell test to quarterly fire alarm servicing. Also monthly emergency lighting flick tests. If any of the servies we offer could be of help to your company. Please call us to discuss prices.